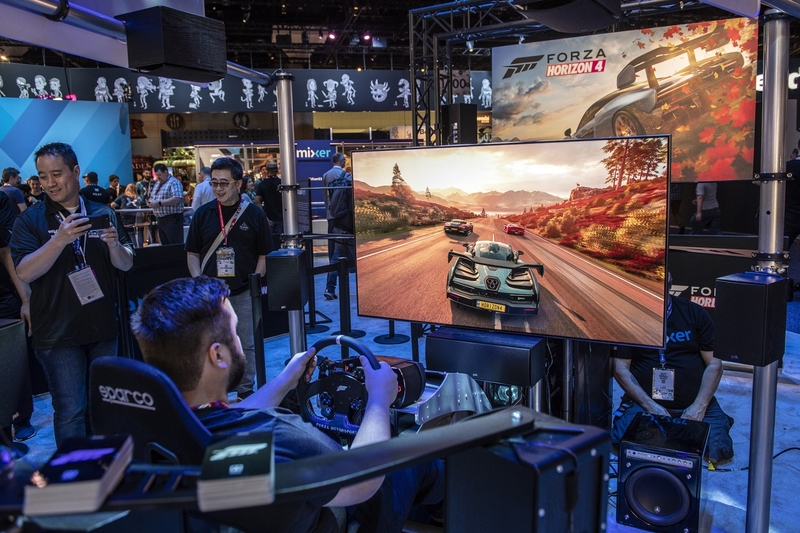 The trailer for Forza Horizon dropped last weekend at the Electronic Entertainment Expo (E3), and there's a lot to get excited about for Turn 10 Studio's newest title. 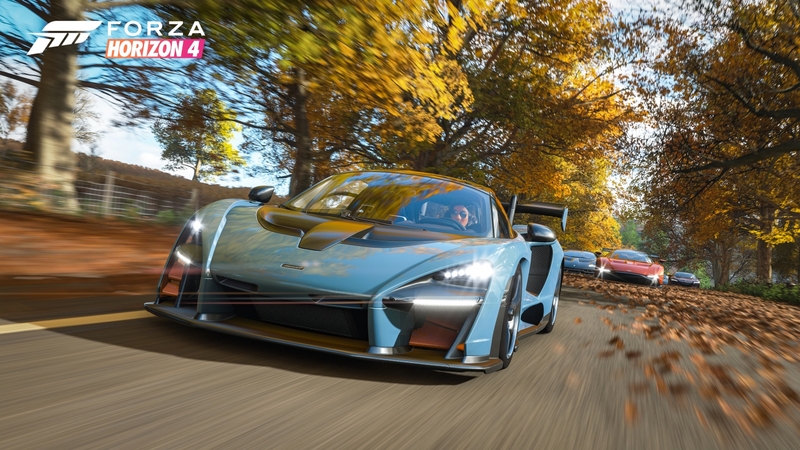 Fans will be able to explore the beautiful British countryside in more than 450 cars at launch, most notably the McLaren Senna hypercar, which appears on the game's cover art. McLaren elaborated on its partnership with Microsoft in a press release Friday, discussing the importance of video games in the automotive industry. McLaren's upcoming track-focused hypercar made its North American debut at the Microsoft E3 press conference in Los Angeles June 12. 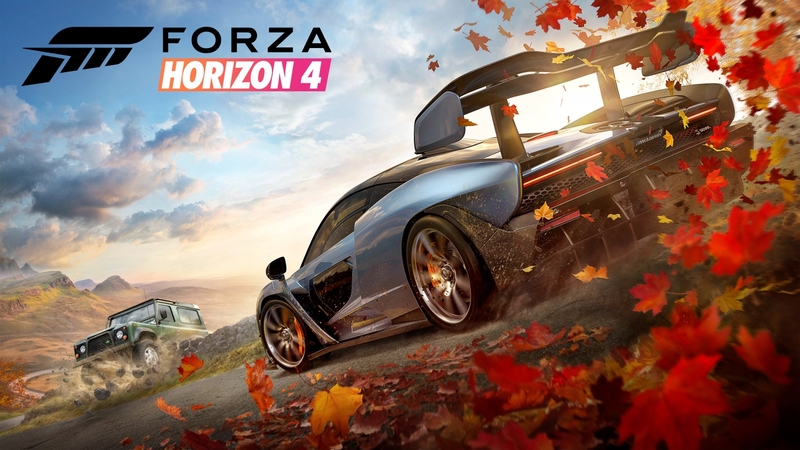 The Senna's appearance as Forza Horizon 4's cover car is part of a close relationship McLaren has with Microsoft, in order to make the supercar company's models more accessible for the masses. No, McLaren won't lower the Senna's $958,966 retail price to a more reasonable amount, but it will gladly let you drive one in a virtual setting for $59.99. The fact that one of McLaren's models appears on FM4's box should surprise no one. The McLaren P1, the brand's other Ultimate Series model, made its North American debut at E3 2013 as the star of Forza Motorsport 5. Turn 10 says it has even more plans with McLaren in the future. Forza Horizon 4 is available for pre-order now for Xbox One and Windows 10 and will hit stores Oct. 2, 2018 and Sept. 28 for players with Xbox Game Pass. The McLaren Senna will be out a little sooner with deliveries starting in the third quarter of 2018, but good luck finding one to purchase. Drive this futuristic concept on your PS4 starting Oct. 17. Gamers can get behind the wheel of a virtual 911 GT3 at this massive gaming convention right next to the Nürburgring.